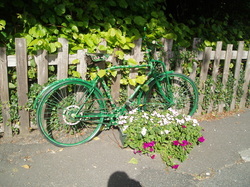 The area around Bryansford includes everything a visitor could ask for. Less than three miles away from The Jays is the bustling sea-side town of Newcastle. In the other direction is the slightly smaller Castlewellan. Both offer a variety of shops and facilities to cover all but the most specialist needs. Further afield the shopping town of Newry and of course the provincial capital - Belfast, are both less than an hours drive away. 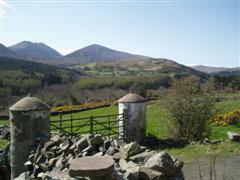 The Jays offers the perfect gateway to the Mourne Mountains - an area of outstanding natural beauty. 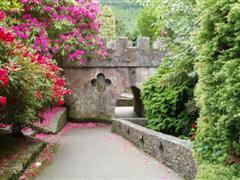 Across the road from the house is stunning Tollymore forest park. Criss-crossed with paths, the park offers everything from a gentle stroll to a far more major hike. A popular picnic site, the park draws visitors from across Northern Ireland. 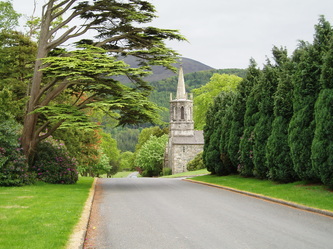 Beyond Tollymore are the mountains themselves, Slieve Donard towers over all, at 849m, and proves a suitable challenge for many an intrepid explorer. Near Annalong, The Silent Valley reservoir and its neighbour Ben Crom are impressive sights and worthy visitor attractions. and Eurospar and petrol station near Castlewellan. 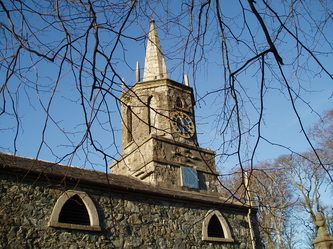 Bryansford has Roman Catholic and Church of Ireland churches. After a long day out a good meal is always appreciated, and there is no lack of restaurants or cafés in the area. Only a mile away The Maghera Inn and Bistro is child friendly and provides quality food. 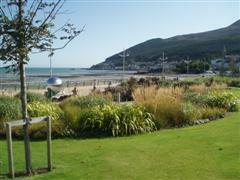 The Mourne area lends itself to a host of outdoor activities for all ages - everything from high octane thrills to a more relaxed outing. A wide range of mountain and water based activities, suitable for families, can be found at Life Adventure Centre in Castlewellan. These include canoeing and kayaking, rock climbing, abseiling, and hill walking and for the really adventurous there is pier jumping, canyoning and coasteering. Booking is best, but subject to availability, it is sometimes possible to just turn up and hire a kayak. 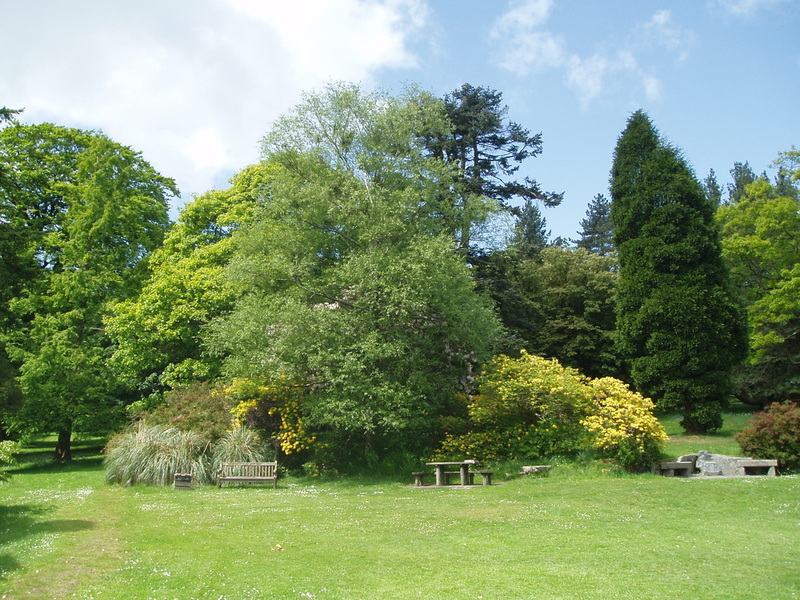 In addition to the many peaceful walks through Tollymore Forest Park there are a variety of marked rambling paths through the local area. 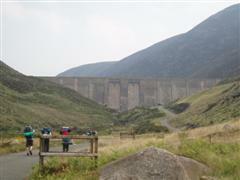 For a personally guided walk or hike in the Mournes and surrounding country side contact Outdoor Ireland North. 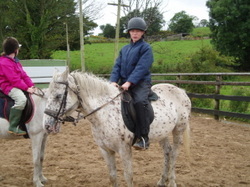 Pony trekking is widely available in the Mourne area. Nearby is the The Mourne Trail Riding Centre, for the more experienced rider; whilst Mount Pleasant Centre in Castlewellan caters for riders of all abilities. 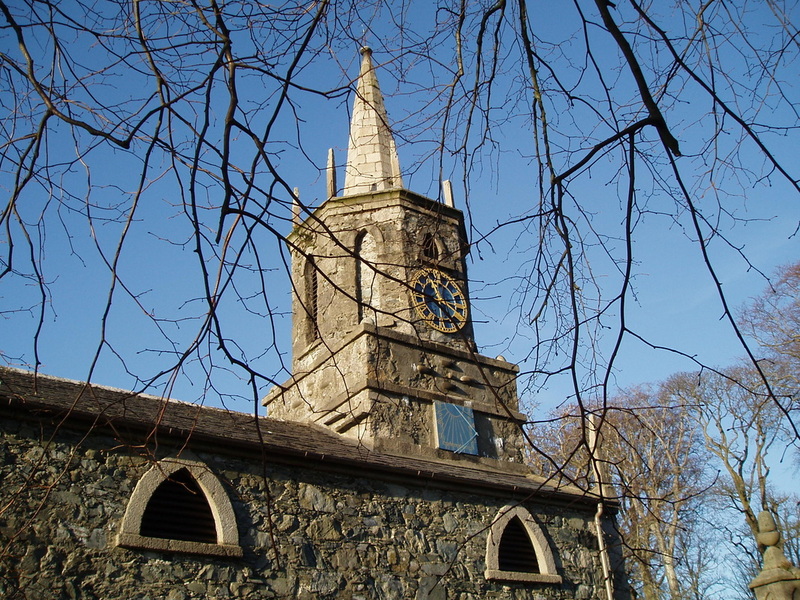 Why not give archery a go at the The Mourne Archery Centre, only two miles away in Maghera. There are several excellent golf courses in the area. The Royal County Down golf club in Newcastle is one of the top 10 golf courses in the world, and well worth a visit from any budding Rory McIlroys! This list covers only a few of our local possibilities. 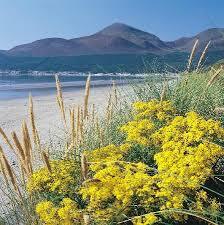 Families will appreciate the nearby beach of Murlough and the blue flag beaches of Tyrella and Cranfield West. The popular holiday resort of Newcastle offers a variety of amusements and entertainment for all ages. To give an idea of distances - the Giant's Causeway up north in Co Antrim is just over 2 hours drive away.